Manchester United have been linked to the pair of Gareth Bale and Ivan Perisic as Jose Mourinho looks to add more firepower to the attack. The Portuguese tactician is on the lookout for a new player on the left side attack of attacking midfield. Bale, who was majestic last season, will be more expensive but would Perisic, who had a fantastic World Cup campaign with Croatia, be equally impressive? We assess who will be the better signing. We have prioritized high-profile, marquee signings under Ed Woodward – whether that has helped us is a debate for another day – but Bale comes into that category. The former Tottenham man wants more first team football, after scoring 21 goals for Real Madrid last season – including two in the Champions League final victory over Liverpool – despite playing just 2100 minutes. He is open to the possibility of leaving Los Blancos if the club go ahead with the signing of Eden Hazard from Chelsea. According to Whoscored, he averaged a rating of 7.43 and had a total of 8 Man of The Match Awards. He won 1.3 aerial duels per match and had a passing accuracy of 82.6%. Perisic was linked to Manchester United last summer with Jose Mourinho especially interested in signing the Croatian. He showed with his national team in Russia that he not only has great ability, evidence by the fact he scored three times for the finalists, but also has the capacity to impose his physicality on opponents in a way that Mourinho would like. He was effective too for Inter Milan last term, winning a total of 5 Man of the Match awards. Whoscored rates him with 7.38 per match and had a passing accuracy of 75.4%. He scored 11 times and created a further 9 goals in 39 matches for the 2010 Treble winners. 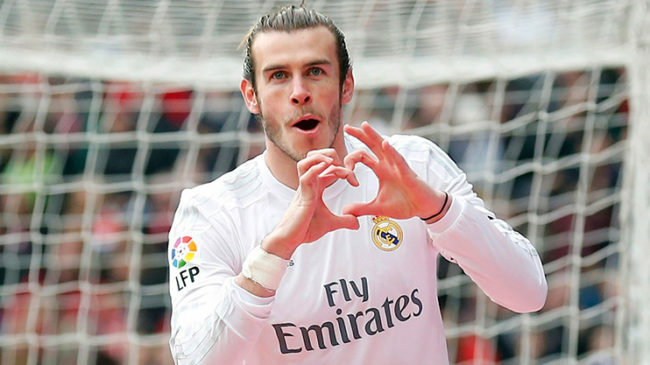 Bale will be more expensive and will be a valuable member of the first team who United look up to for magic moments. Perisic is a player that is more team-inclined and is more versatile. However, based on stats, Bale would be better as his stats and big-game know-how puts him just above Perisic.